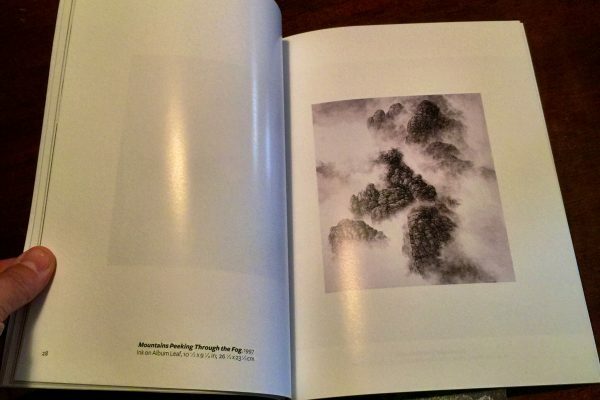 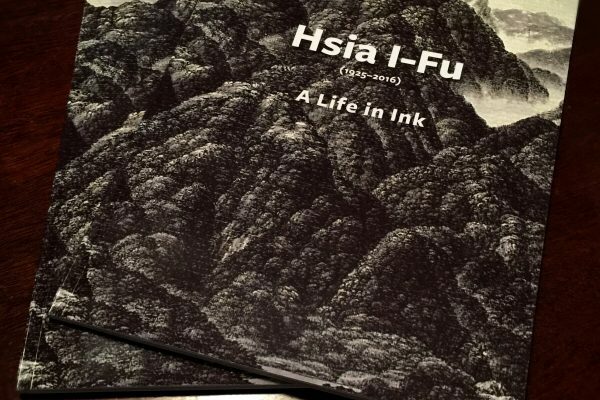 Last month, I had the pleasure of creating a catalog for the Hsia I-Fu retrospective running over the Fall season at M. Sutherland Fine Arts. 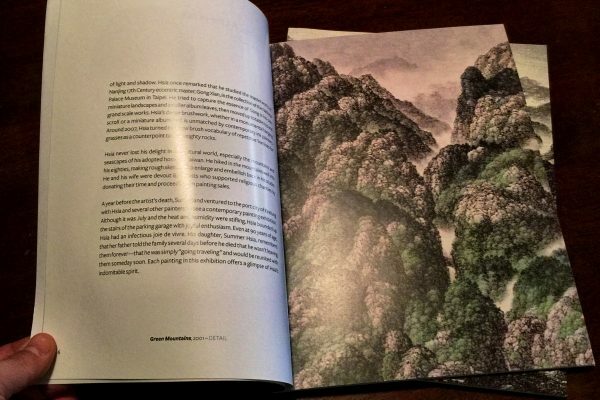 I never had the chance to meet Hsia but working with his intricate wonderlands over the past five years has been very rewarding. 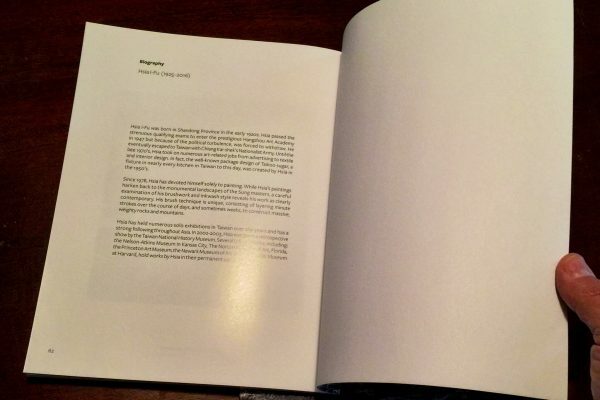 It was a joy to work on this project. 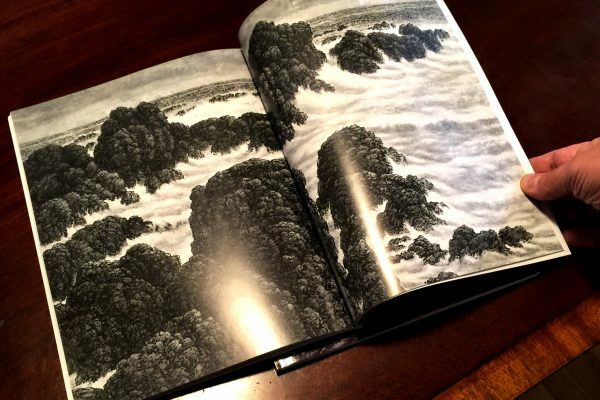 A luscious 64pp book, fully illustrated.